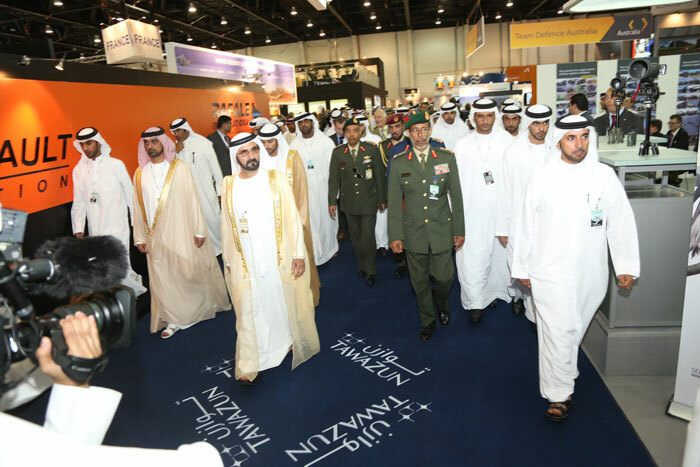 Official Delegations from around the world are invited to attend IDEX & NAVDEX, hosted by the UAE Armed Forces. The Official Delegations will attend the opening ceremony and tour the exhibition during their daily individually timetabled visits. The Official Delegations include individuals and representatives from Defence Ministers, Chiefs of Staff and Army, Navy and Airforce Commanders. 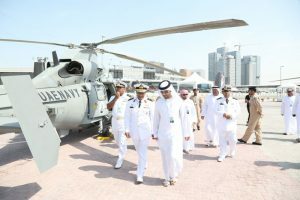 Also attending IDEX & NAVDEX are local, regional and international high profile visitors and officials from Government, industry and the Armed Forces.